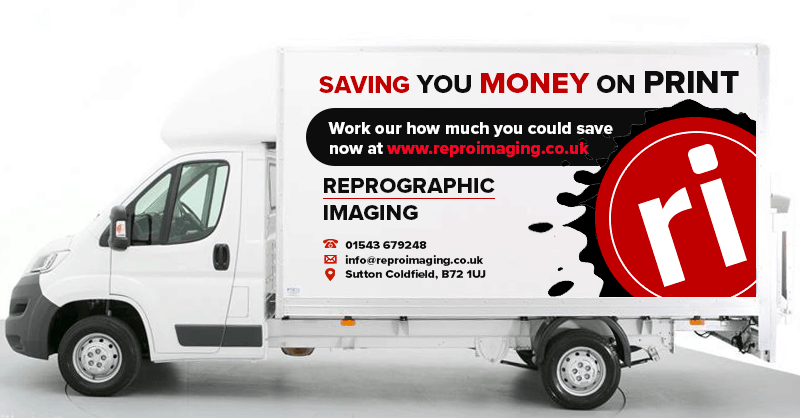 Reprographics as a company help offices make big savings on their monthly print costs and wanted a way to get this across in a simple yet effective manor. We suggested a simple slider at the top of the page allowing the user to easily select their current usage and see instantly how much they would save. This then leads through with calls to actions allowing the user to make quick and easy contact. In addition we have extended the new website design for the livery of the vehicle vans, promoting the website and that users can quickly work out the saving online.